Since, the introduction of the crypto market, it has been growing at a fast rate. New tokens are added to the market on a regular basis. When compared to the growth of the market, there is no significant improvement or change in the crypto stock exchanges. People invest in crypto coins so that they can use them as an auxiliary token on various platforms in order to carry out operations. Most people are known to stock them and then later sell it at a higher price in order to gain a good profit. You can either choose to trade with crypto money or spend it at any online stores. However, in order to maintain all of these tasks, a crypto user needs decentralized and central crypto exchanges and a secure wallet system supporting these crypto coins and exchanges. This is where the need for The Collective comes into the picture. 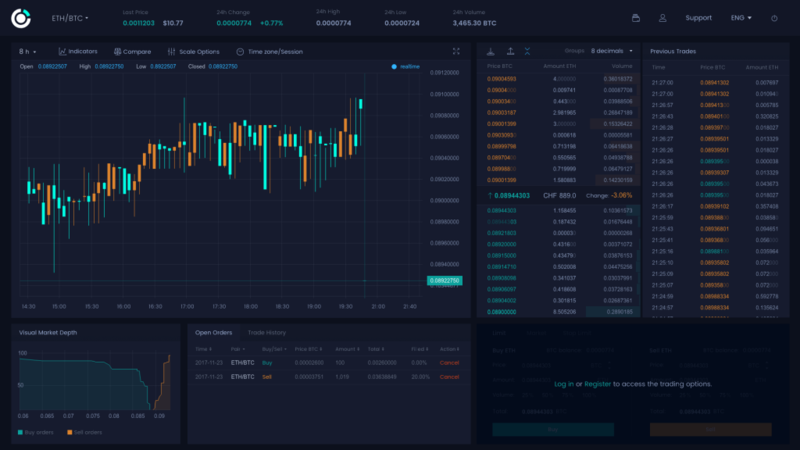 The Collective is basically a combination of TraderOne Centre Exchange and CDEX decentralized exchange that allows the users to process their digital assets efficiently. The Collective is a Fintech company that is located in Guernsey. The main part of the ecosystem is a community management company which is dedicated to the management of initial token offerings and incubation. The ecosystem also contains several products. 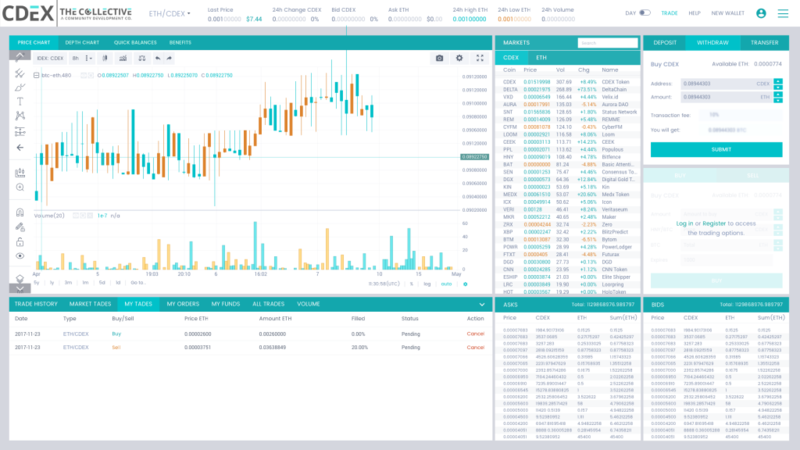 The platform also features CDEX which is a decentralized global marketplace for tokens based on Ethereum. The main aim of the platform is to become the voice of the people. It seeks to shape a better future for blockchain space and also by providing everyone with a common platform to be heard. The platform provides you with professional community management services. The highly responsive team behind the project is responsible for delivering a wide range of content along with community support at the time of an ITO in order to create awareness and also to provide answers to the supporters. The platform is also known to provide guidance on partnerships, strategy, influencers and other factors which is essential to building a thriving community driven by a blockchain company. Its ecosystems and experiences have been positioned in order to provide a comprehensive solution on the market so that it can deliver a successful ICO with the help of strategic partnerships. Developers of the platform are dedicated to providing the clients with high-quality services. The project is also known to inform the customers about the latest news in the market. Also, the services can be tailored based on the needs of the customers. The platform provides you with various products and services to its clients. It offers social media awareness, crypto expertise, first line support, influencer network, community development, whitepaper development, and competitions and promos. One of the most important elements of the platform is the TraderOne central stock market. This is actually a robust platform meant for the trading of all kinds of digital assets.  One of the other elements provided by the platform is the CollectiveGO game. This provides you with augmented reality experience. It is supported by local card and money is generated through different digital currency advertisers. The final element of the platform is the Collective Global Initiative which seeks to build the best generic practices for the whole industry. This will be done while offering creative ways to unite the creative economy and also to ensure that the communities are safe for every user in the crypto marketplace. The platform also offers CDEX or social development token as well. The CDEX or Community Development Exchange Token is designed in a way that it is able to work within the complex ecosystem. The company actually takes great pride in launching this ICO. It offers a unified service within the ecosystem and also helps in the development of its products as well. CDEX happens to be the utility token for the Collective platform. 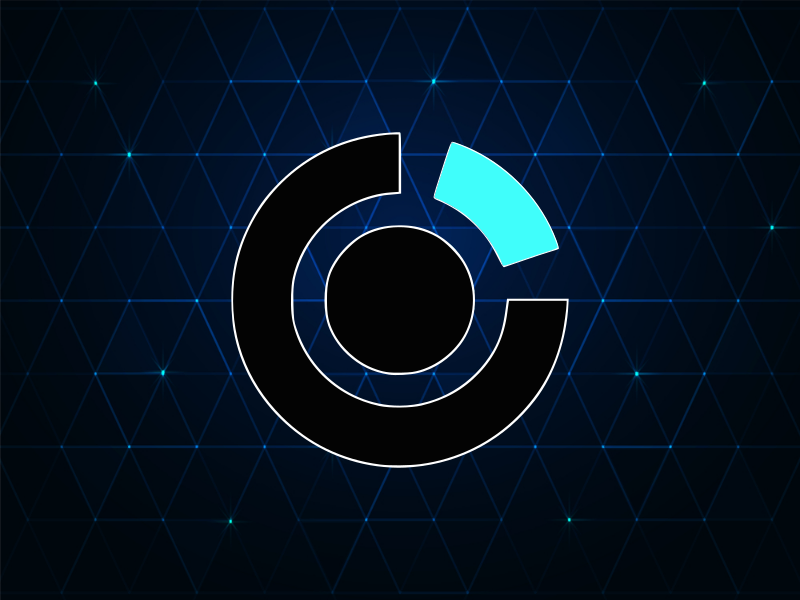 It serves as the utility token for the entire community of the Collective management company, the TraderOne Centralised Exchange, the CDEX decentralized exchange, the Collective global initiative, and the CollectiveGO game. The token can be used in exchange for the management services of the platform. Since the token operates as a utility token, it possesses important use cases. The token is offered as a reward based on the level of liquidity contributed. The token is also used to pay the price of projects with a discount of 20% based on the prescribed prices. This is one of the primary functions of the utility token for TraderOne. The token will also be used to pay for all the advertisements within the game. Also, the token will be treated as the native token for the entire platform. The CDEX token is an ERC-20 based token. The token can be used for carrying on transactions in TraderOne stock exchanges and in CDEX. 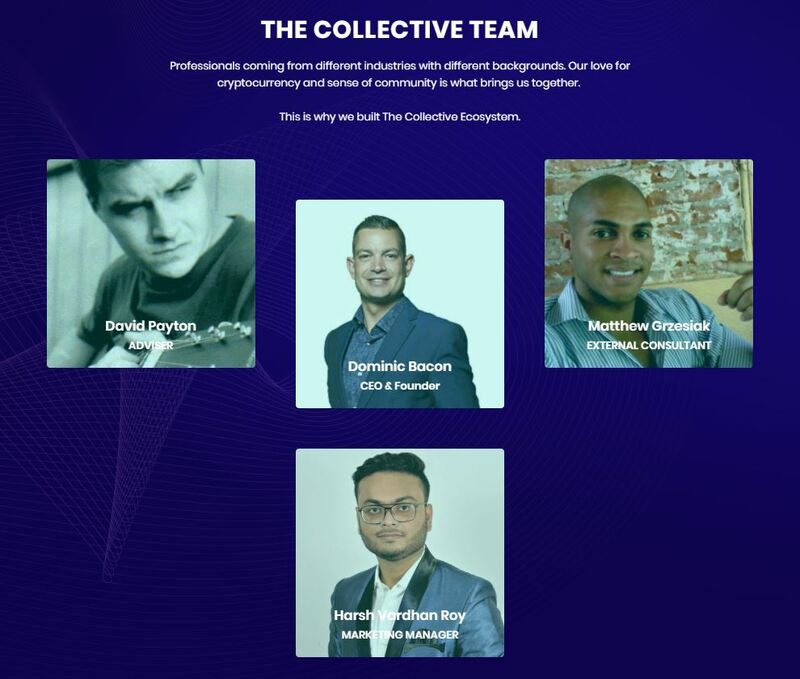 Dominic Bacon, the CEO and the founder of the Collective project. David Payton who is the advisor of the project. Matthew Grezesiak, the external consultant. Harsh Vardhan Roy, the marketing manager. 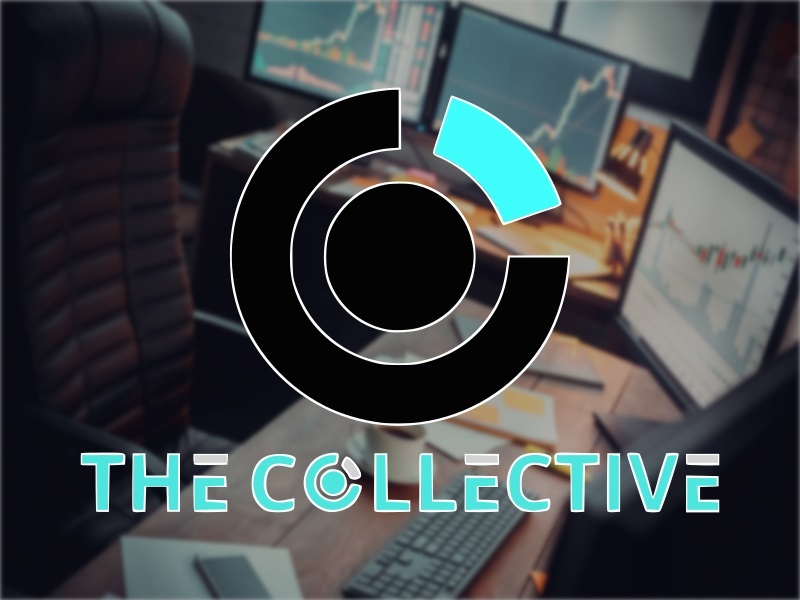 Overall, the Collective is a great project as it seeks to solve the real world problems in the field of crypto coins. The utility token of the platform has actual use cases on both TraderOne exchanges and CDEX. The Collective community will hold a significant amount of tokens. Also, the platform provides you with a number of products and services. To learn more, visit their official website or download their whitepaper. But one advantage of investing to this kind of venture is that their tokens will have value because it’ll be use as a medium of exchange.